FRESH PAINT, REFINISHED WOOD FLOORS and Its simply waiting for you!!! 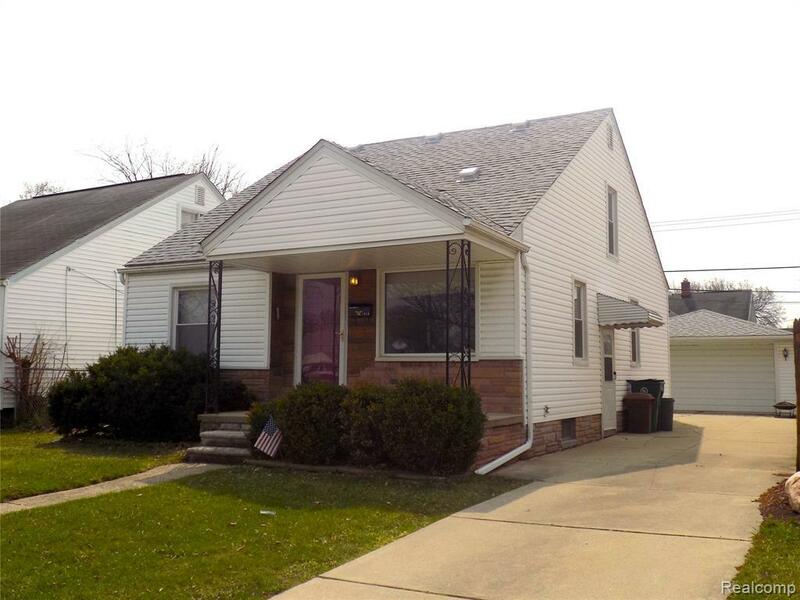 This beautiful 3 bedroom home provides nearly 1,100 square feet of living space and a 1 1/2 car garage. All just a short distance away from then Expressway. Truly this home is a must see! Come, take a look at your new Home!